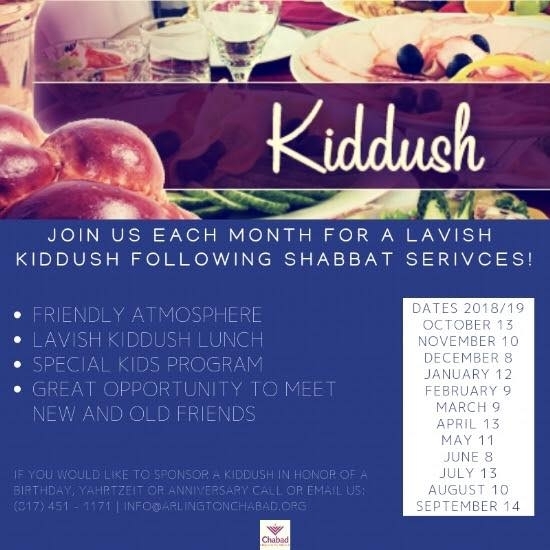 We are very excited to be launching our Monthly Shabbat Kiddush Club! 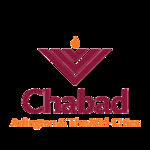 On the second Shabbat of each month, we will be having a lavish sit down Kiddush following services. We will honor anyone who has a birthday (or any other special event) during that month. Please join us for our first one this Shabbat and also put all of the dates on your calendar!